Considering that an average Indian spends about one-third of his day at work sitting in a chair and stressing over deadlines or buying junk from the office vending machine, it completely makes sense that the workspace does play a major role in contributing to your overall health. However, with a little effort, any office can become a healthy one. 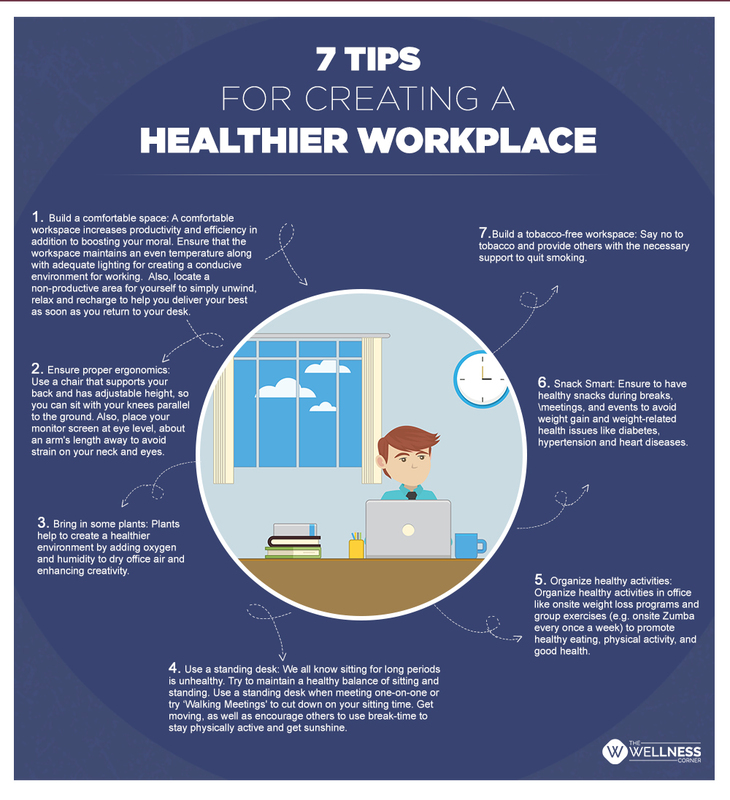 Here are a few tips to help you create a healthier and happier work environment.